Nowadays when people think of Batman, the main person that springs to mind is Christian Bale for his portrayal of Batman in Batman Begins, The Dark Knight and The Dark Knight Rises. There has been other attempts from George Clooney to Michael Keaton to Ben Affleck, but there was one before them all. 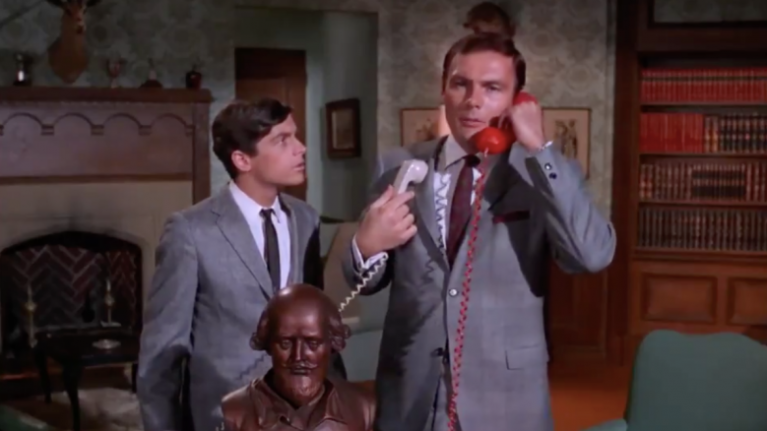 We're of course talking about Adam West, who played the caped crusader in its adaption to TV in the 1960s. The following scene was brought to our attention by Indy100 who call it "pure gold" and we have to say we whole-heartedly agree with that description. In the scene, Mr Freeze sends his specially trained seal, Isolde, to Gotham City police headquarters with a note demanding that Batman deliver a ransom for a professor he has kidnapped. The clip since it was tweeted this week has been viewed almost a million times, and it's easy to see why.